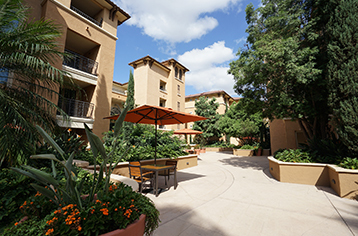 KTUA provides creative solutions that balance the complex needs of our clients with innovative design approaches that emphasize place making and the environment for a variety of housing types, from new communities, to urban infill, to student and senior housing. 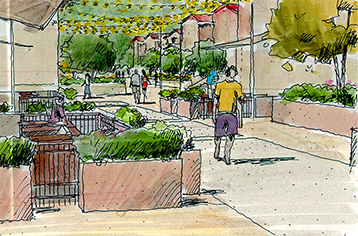 Our ability to work with developers, architects, engineers, regional and local governments, and neighborhood organizations allows us to tailor a design approach that provides unique insights into the attributes of the site, reconciles diverse priorities, enhances financial return, gains timely approvals, and establishes long-term stewardship of the land. 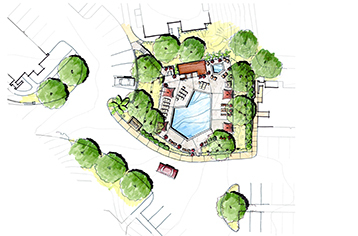 Our planners and landscape architects successfully create award-winning communities that integrate human needs for inspiring civic and public places, open space for active and passive recreation, and efficient and sustainable transportation systems. These projects reflect our commitment to the environment.